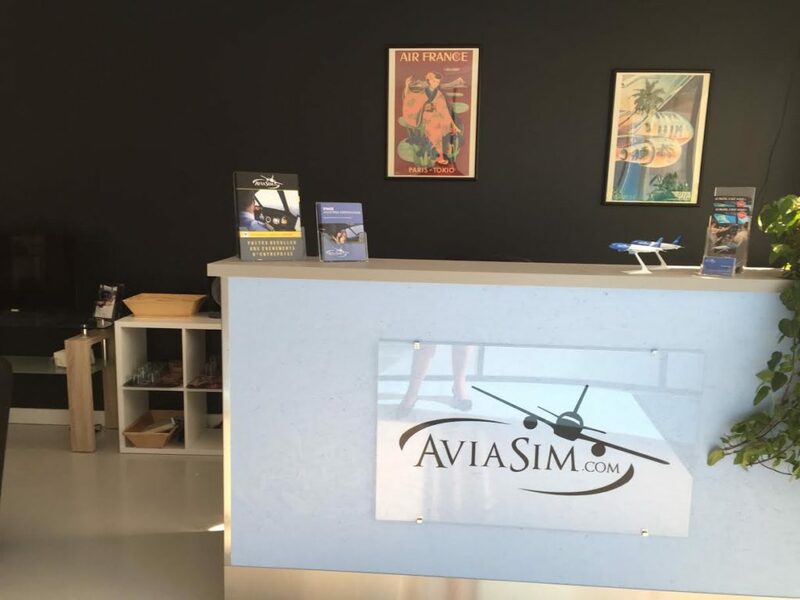 Flight Simulator in Rennes - Live the AviaSim experience! 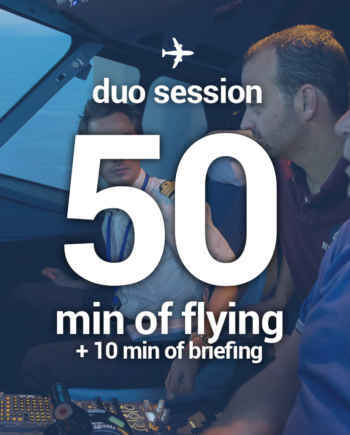 Established since 2017 in Rennes, the AviaSim simulation center lets you take control of a real-life airliner simulator! This is the perfect Christmas, Father’s day or birthday present and to experience with friends or family. 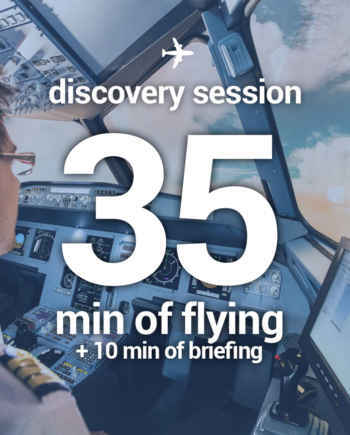 Experience an extraordinary experience at the controls of one of the most successful airliners in the world! 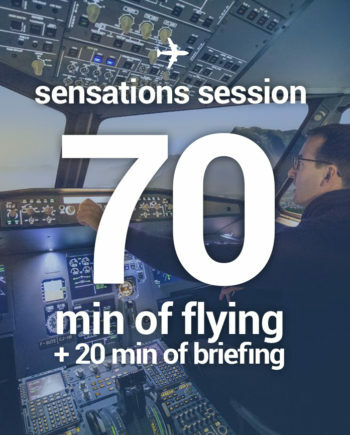 AviaSim offers everyone, beginners or enthusiasts, to take control of a flight simulator in Rennes, a replica airliner scale 1 of one of the most successful commercial jet in the world. 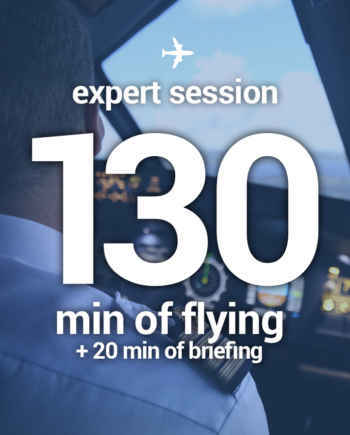 Your instructor, professional pilot, will adapt to your level and your desires! Your center AviaSim and Fighters Academy Lyon is the ideal place for your corporate events of all kinds: incentives, teambuilding, prestigious evening, Christmas tree, etc.